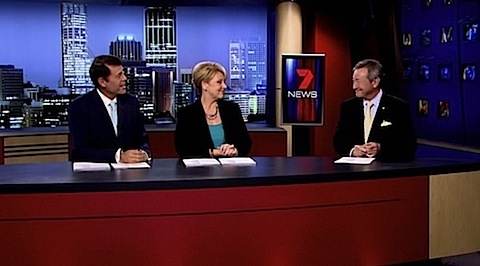 In the year TVW Channel Seven celebrates it’s 50th anniversary, veteran presenter Jeff Newman announced his retirement, after giving the matter a lot of thought. 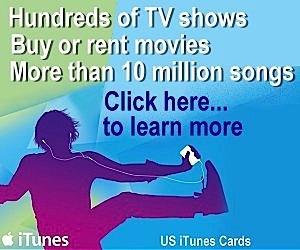 Jeff started with TVW in 1967, after a brief stint at STW Channel 9, and before that working in radio. Max Bostock kept Jeff on ice, until the public recollection of him being a Channel Nine face cooled. 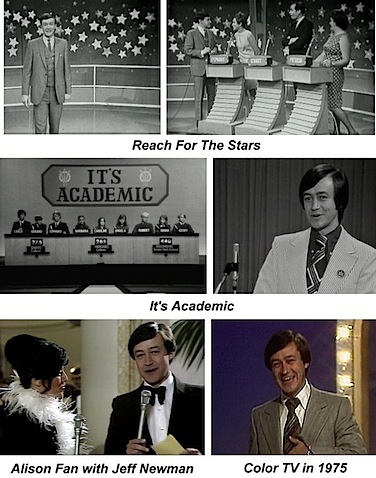 He then launched into prominence on Seven presenting the popular school quiz program, “It’s Academic”, which ran for ten years from 1969 to 1979, and then revived in 2001 for another four years, once again with Jeff as Executive Producer and compere, until the show was taken east, where it is now presented by Simon Reeve. He also hosted and produced Perth’s New Faces, a series of Letterbox, Reach for the Stars and many national beauty pageant shows, and over the past four decades has been the face of TVW’s annual 24-hour fundraising event, earning him the title of “Mr. Telethon”. Jeff will return to host Telethon 2009, which is expected to take place on the 3rd and 4th of October. 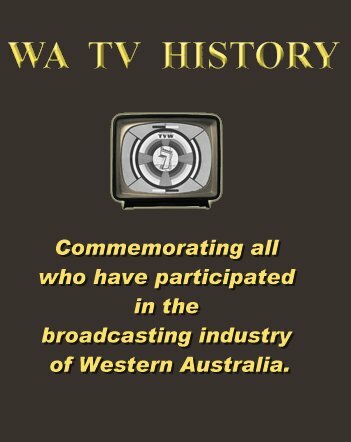 This year the busy Telethon period will not clash with TVW’s 50th anniversary on Friday 16th of October, and the staff reunion on Sunday 18th of October, in the grounds of TVW at Tuart Hill. 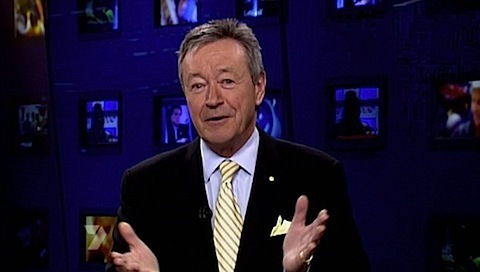 Jeff has been the Logie recipient for Most Popular Male presenter on five occassions, and was awarded the Order of Australia in 1994 for his services to Telethon and the Variety Club of WA, which he founded. He was awarded a Centenary Medal in 2002 and was made a Paul Harris Fellow by Rotary. 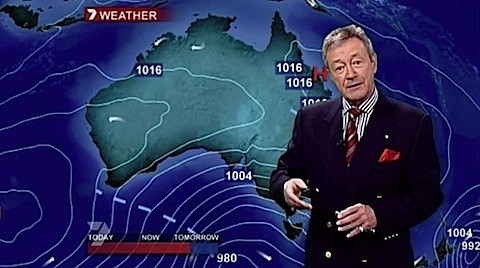 Jeff has presented the weather on Channel Seven since 1991. “He has given our state, our television station and the people of WA, his heart, his soul and it has reflected in all the great things he has achieved through Telethon, and though the activities he’s had with Channel Seven”, Mr Stokes said. I lived in Perth in the mid 70’s, Jeff did some announcing then, I always though he had a good tonal quality to his voice. Happy retirement Jeff.